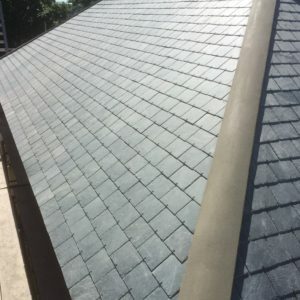 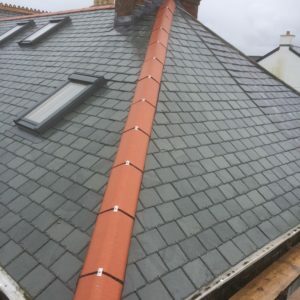 If you’re looking for roofing services or a professional roofing repair service in Cornwall, we can help. 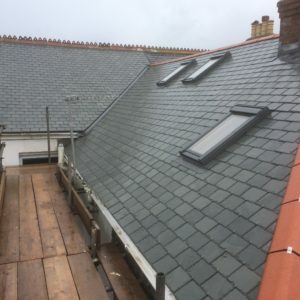 With a team of trusted and experienced roofing specialists in West Cornwall, we’ve successfully completed numerous roofing repair and roofing services for our clients in St Ives, Carbis Bay, Hayle, Penzance and Cornwall county. 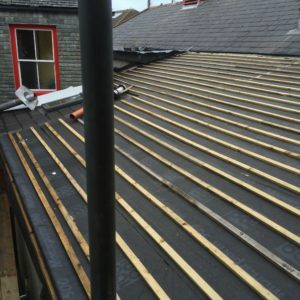 Adept at working with traditional and contemporary roofing materials, M Build can provide a classic roof in a number of different styles and designs for you.